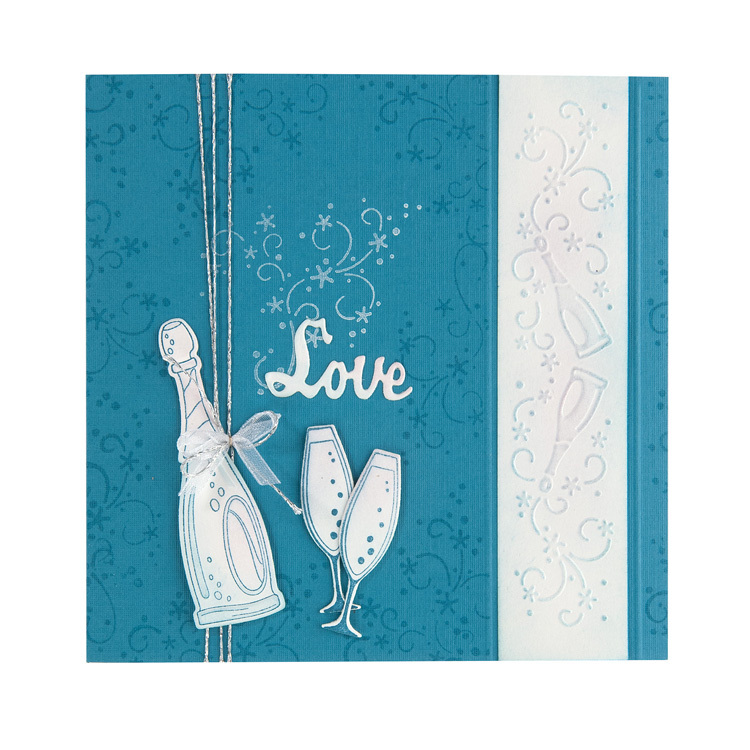 Leane Creatief Border Embossing Folder Champagne Bottles 24X122Mm. 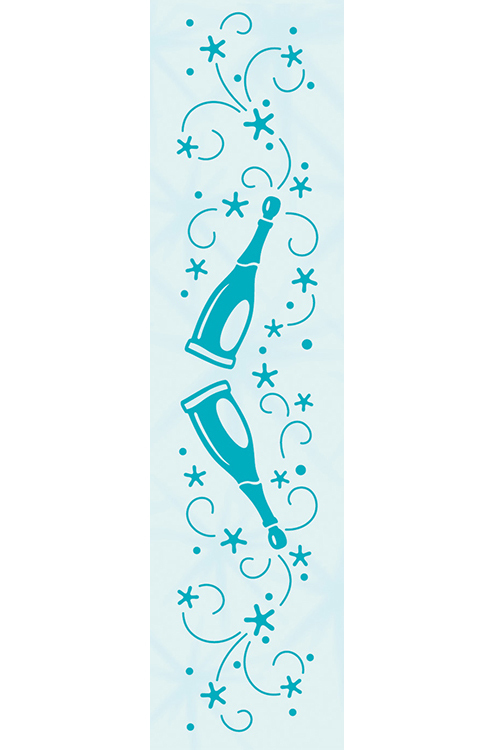 Border embossing folder Champagne bottles 24x122mm. 1 embossing folder Size: 15/16" x 4 13/16" Leane Creatief embossing folders can be used with all leading embossing and die cutting machines.